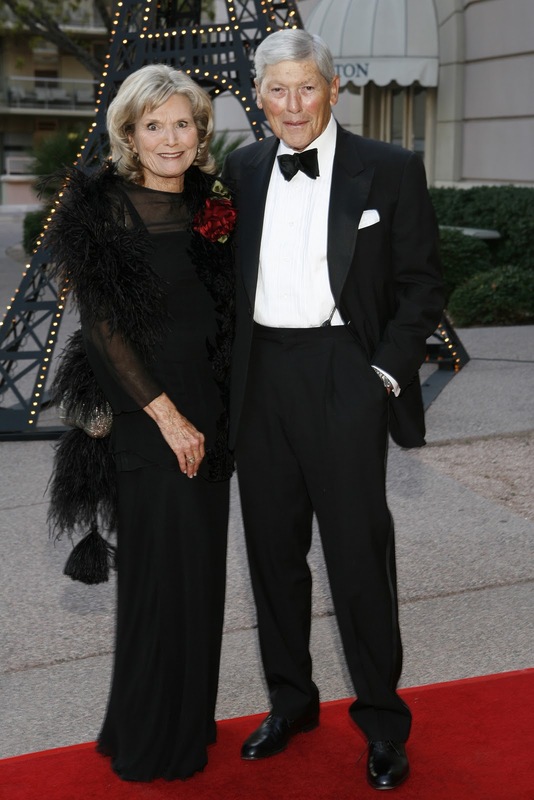 Glenna and Lawrence Shapiro were very involved members of the Arizona Opera Family. Glenna was on the board for nearly 15 years, leading the Opera Ball committee last season, and together with Lawrence attended every opening night performance of each opera. They were extraordinarily generous in recently giving a lead gift to help fund the new opera home next year which they were very excited about. 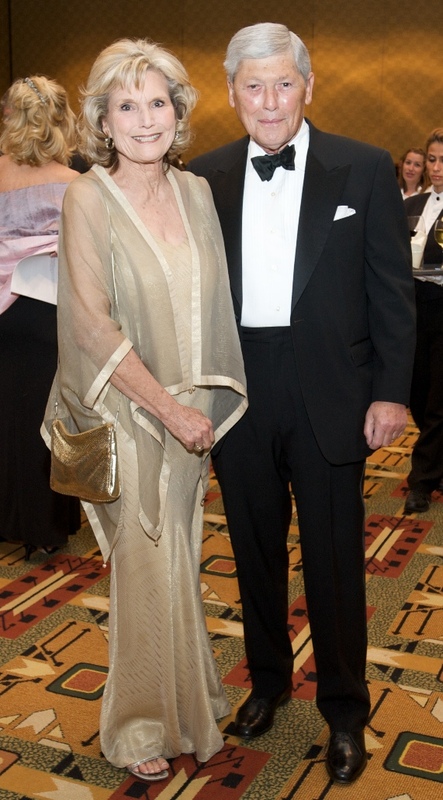 You may make a donation to the Glenna and Lawrence Shapiro Family Foundation. You may subscribe to a feed of contributed comments here.